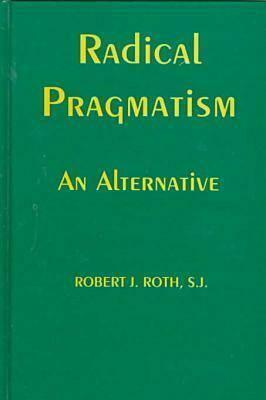 Robert Roth, among the first few Catholics to write favorably, even if critically, about American pragmatism, presents here a creative piece of comparative philosophy in which he achieves a long-term goal of attempting a reconciliation between pragmatism and a classical spiritual and religious perspective. 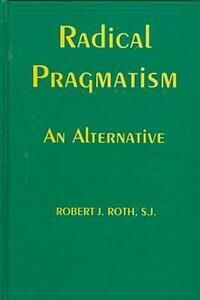 The title, Radical Pragmatism, is an adaptation of William James's "radical empiricism." James had argues that the classical empiricists, Locke and Hume, did not go far enough in their account of experience. They missed some of its most important aspects, namely connections and relations, and as a result they were left with discrete sense data and sense objects.